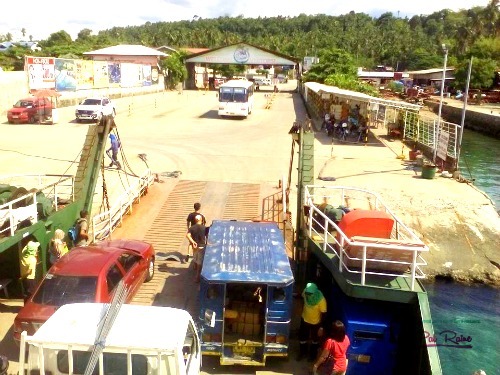 Headed to Sasa Ferry terminal and ride a barge for 10 to 15 minutes for only PHp10. And arrived at Barangay Kinawitnon, Babak District Samal Island in Davao del Norte. The barge going to Babak Ferry Wharf is next to the resort. Actually, a walking distance from Babak Ferry Terminal. 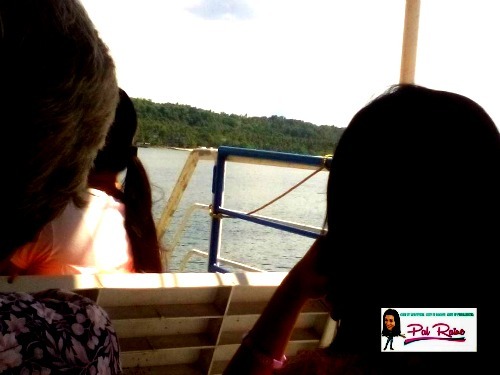 My two daughters and my mom were very excited, for it's their first time to ride on a barge and see the resort. Upon entering, a receptionist will ask you if you're going to be a guest for a DAY TOUR or for an OVERNIGHT stay. 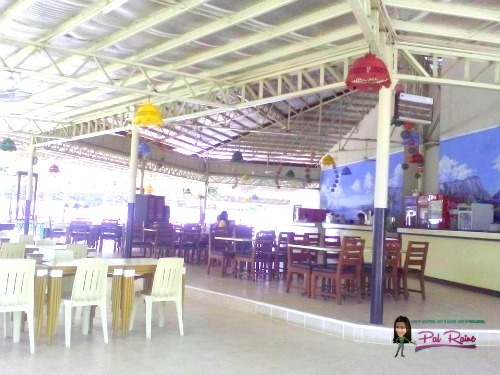 They have a good choice of accommodation and all the facilities are walkable. For us, we're here for a DAY TOUR! Inclusive: FREE USE of swimming pool and open cottages. I read a lot of negative reviews about this place, but in my experience I wasn't disappointed with their services. After we pay for our entrance, we are escorted by a guard to look for a nice spot for us. That time the place is so quiet, they have number of guests, but not that many. Because we don't bring food, so we stay in their in-house restaurant serving sumptuously affordable dishes. The beach is very clean and the pool water is clear and warm. 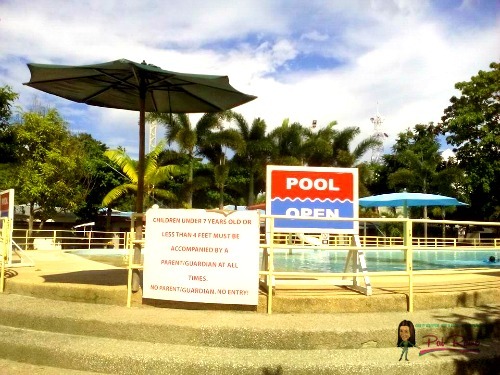 BTW, the swimming pool here is for kids alone. Adult can use their infinity pool if you are going to stay for overnight. 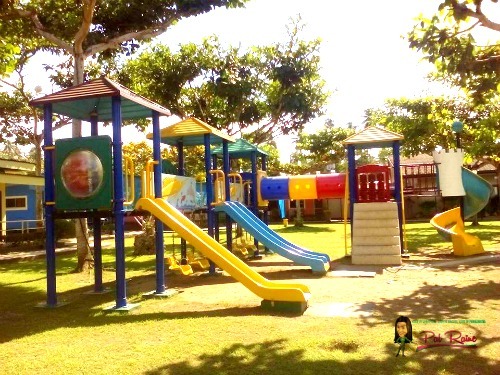 Right beside the Kiddie Pool is a Playground, wherein your kids will enjoy. 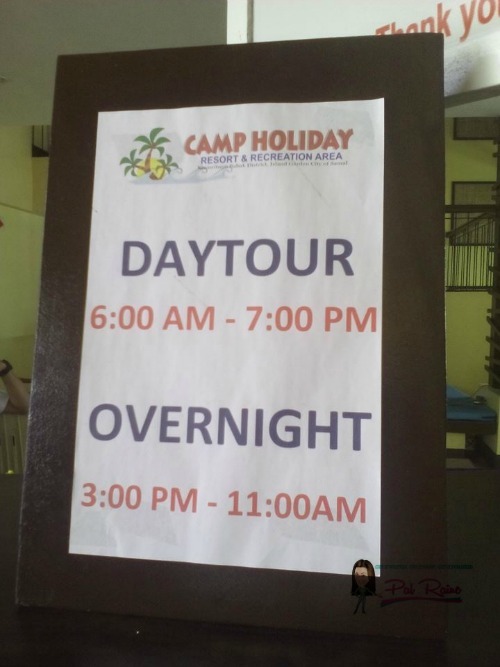 And if you want to have an overnight stay, NO PROBLEM! 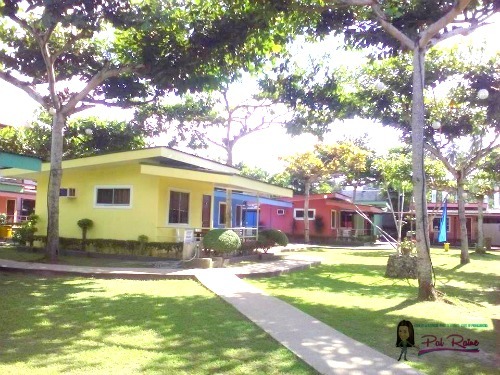 They have colorful cottages that suits your preference. The whole resort is perfect though it's not that luxurious but the simplicity and serenity of the place makes me to come back again and stay. 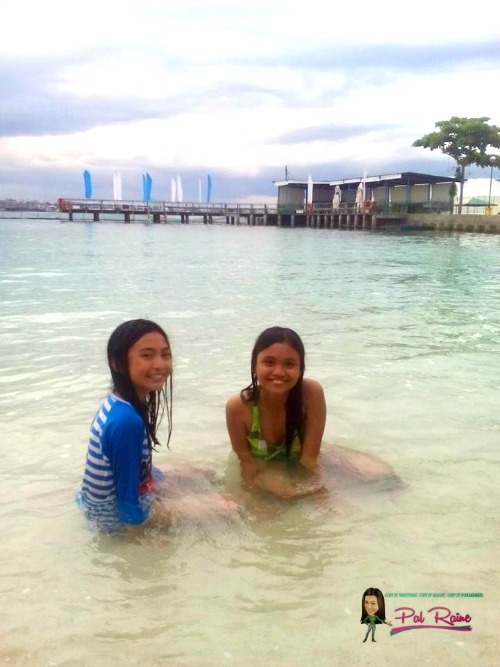 I definitely recommend CAMP HOLIDAY RESORT & RECREATION AREA to everyone who will visit Samal Island. What a lovely day to start a new year, wherein you don't have enough time in any way to think about what to do for tomorrow. Just a pure RELAXATION, having FUN and to feel the humbleness of making a real difference full of gratitude and LOVE with your close family. 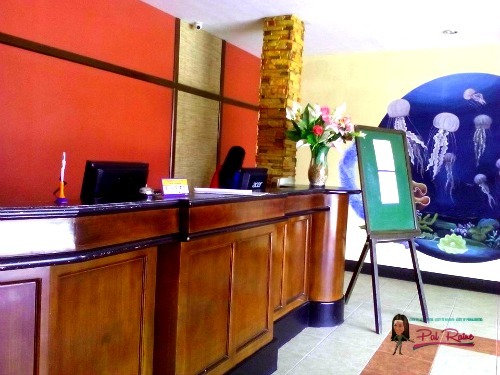 It's amazing how inexpensive the entrance fees are in this resort! 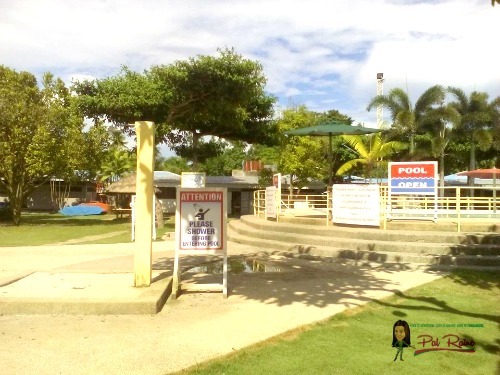 For beach lovers in Davao, this is a great vacation spot to consider. No need to worry about the fees, etc... all are very affordable. 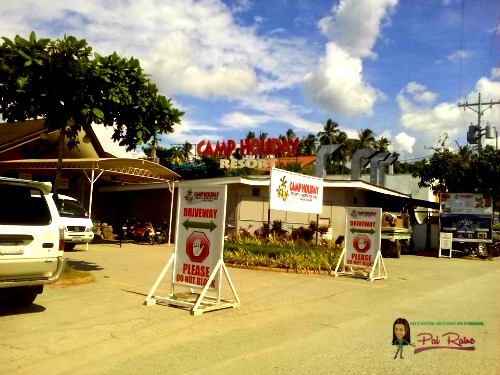 A day tour here in Camp Holiday can be relaxing, freeing yourself from the whole week's stress. I hope to visit this place when in Samal Island. Lovely place with all he facilities and yet it is so much cheaper if I will compare it with other places i have been to. Roch, as far as I know, kids are allowed but with adult supervision. Thanks. Refreshing place and must visit to get some relief from the busy life. Prices are so affordable. Looks like fun! The place seems very nice and not so expensive at all.I like that beach. Sometimes we don't need luxury. I love simple, peaceful, places like this. It looks very relaxing! 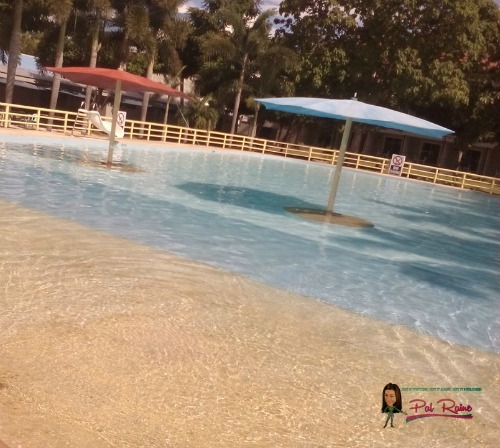 My kids will love the playground and the pool area for kids! Hope to visit in the future! I'm going to Davao this year thanks to a cheap ticket from Air Asia. Really looking forward to find some awesome beaches there. 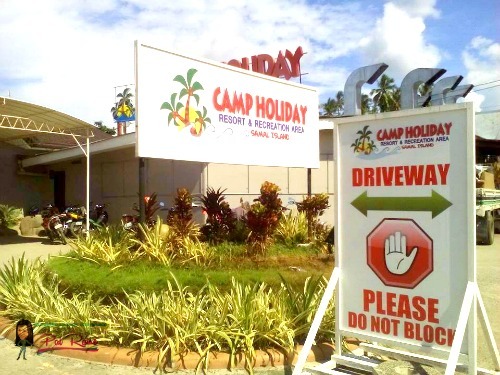 WOW, Camp Holiday offers super good deals. It's very much reasonably priced especially if the place is that maintained and that beautiful. It's good to know of affordable places like this! I love that they have a lot areas for kids to play in. That's one of the things I look for in a resort/vacation spot. Seeing all the travel posts on Philippines, really wish i could one day go there for a holiday. This place doesn't look too bad too! A vacation int his place sounds like a great idea! It looks like it has it all - for children and adults alike! I'd love to be there right now! I like the camp like setup as it looks so fresh and it has a lot of facilities too. Their beach also looks so clean. The design of this place makes it look welcoming and friendly. Some very serious looking resort design makes them look forbidding and expensive. It looks amazing there but then again I've been looking at the Philippines and everything just looks awesome. I really have to visit one day. I think I need a beach holiday in April, so going to plan one soon. I like Philippines coz there are many nice beaches, friendly people and nice food too. It doesn't look sophisticated. But that's ok when it costs so less!! !